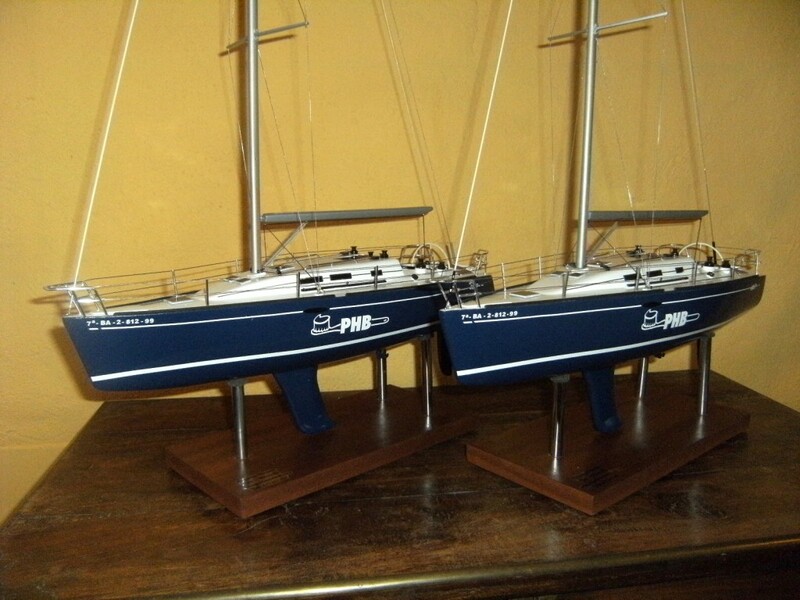 We are a small company of craftsmen, who are dedicated to the construction of scale model ships since 1980. We have built over 1,000 which is testament to our experience. From the start we have maintained and improved our quality to the satisfaction of our clients, and this has always been our principal objective. 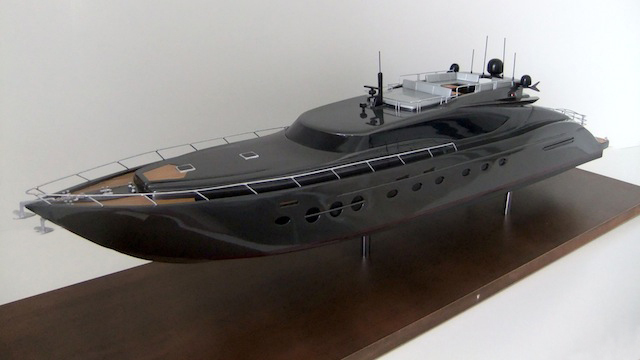 Every model boat starts as a new project for us, knowing that when the work is completed we have created something unique and unrepeatable. 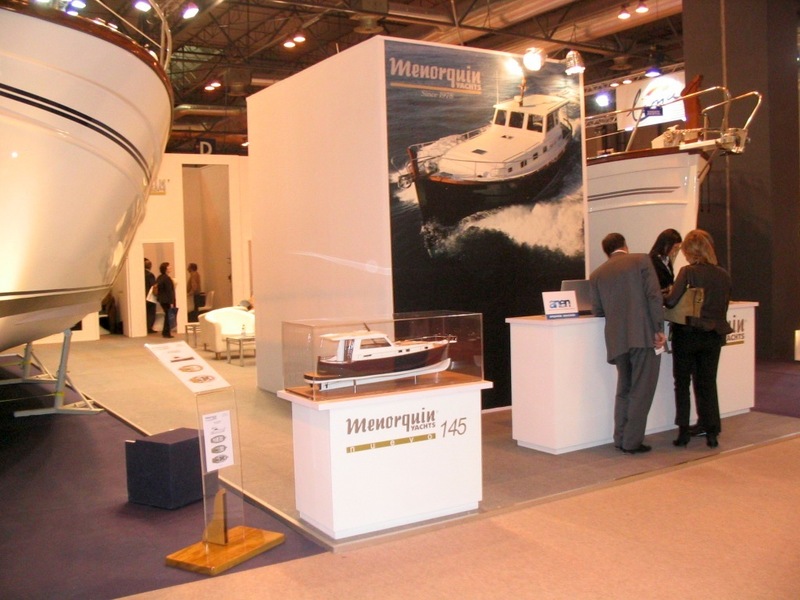 From receipt of the documentation and completion of the drawings through to the construction of the hull, and deck fittings , the painting until all the final details are finished we treat the reproductions with the utmost attention and dedication. What started as hobby turned into a profession. What is there in this world without the love and dedication of making something for everyone to enjoy. In 1980 we started our family business. What started as a hobby was turned into a profession. What is there in this world without the love and dedication of making something for everyone to enjoy. 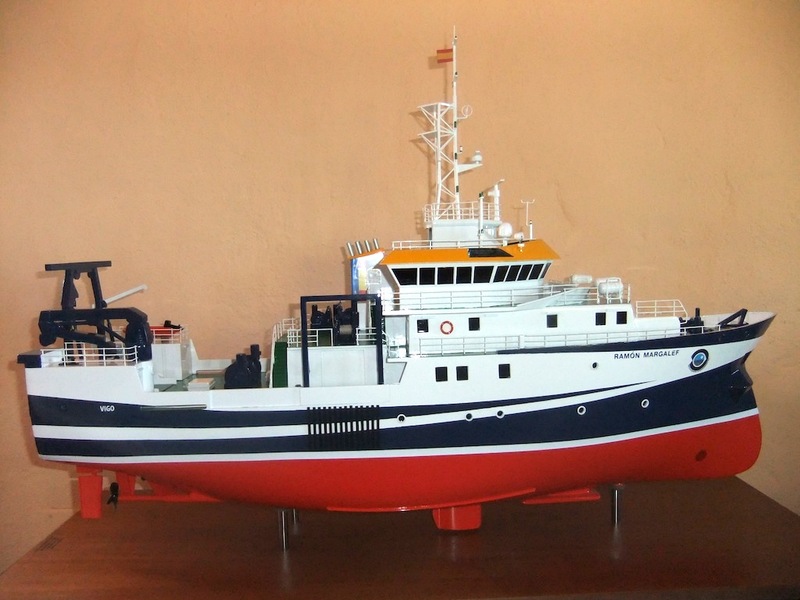 Since the our initial beginning we have built over 1,000 models. This experience is our best guarantee to you. 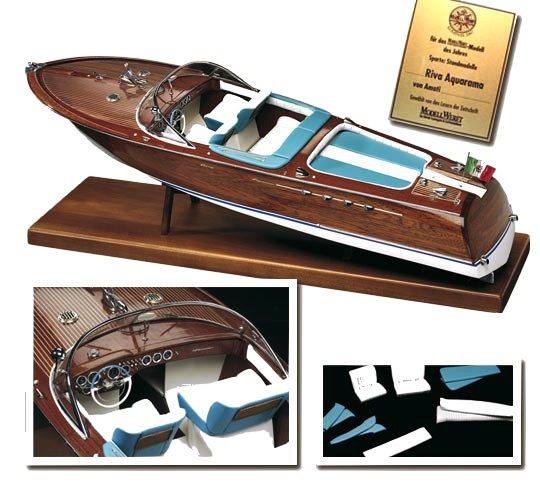 All of our models are totally built by hand, employing the techniques gained over a life time. Every model is a new project for us , knowing that when the work is completed we have created something unique and unrepeatable. 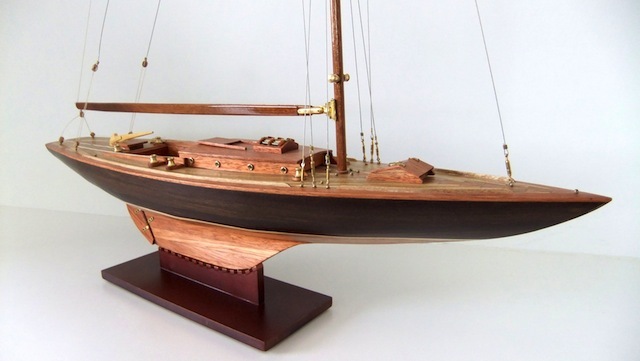 In more than 30 years of work constructing models we have built all forms of vessel, and have a wide knowledge of modern and ancient ships, sailing ships, motor powered, commercial ships, and historical naval ships. 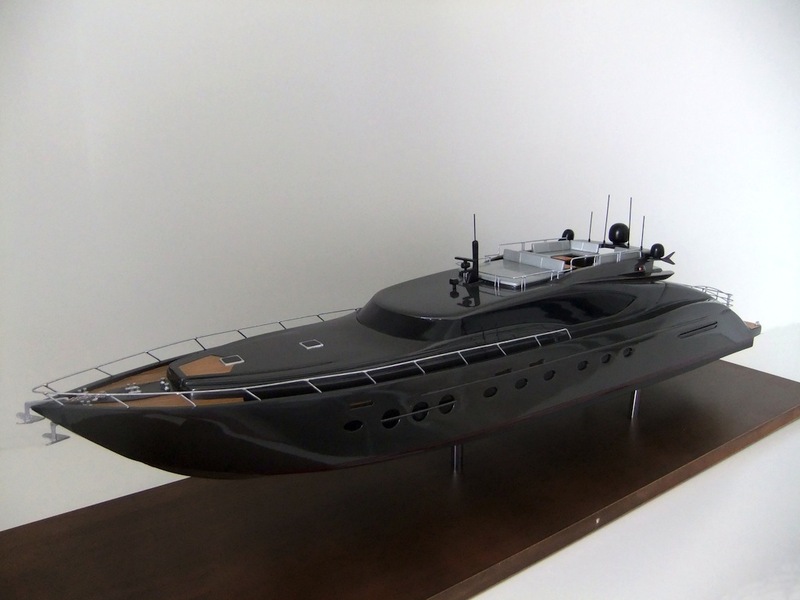 From receipt of the documentation and the completion of the drawings through to the completion of the hull, and deck fittings, the painting until the final details are finished we treat the reproductions with the utmost attention and dedication. From the beginning we have continued to improve our quality, giving satisfaction to our clients has always been our principal objective. We apply all our expertise to each new project. 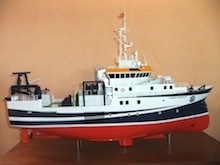 Recently we have expanded our range of products to include the construction and sale of finished models. 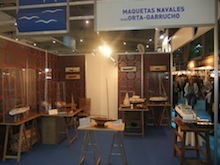 We have supply display models and all the tools to make them. We wish to introduce you to the world of modelling. 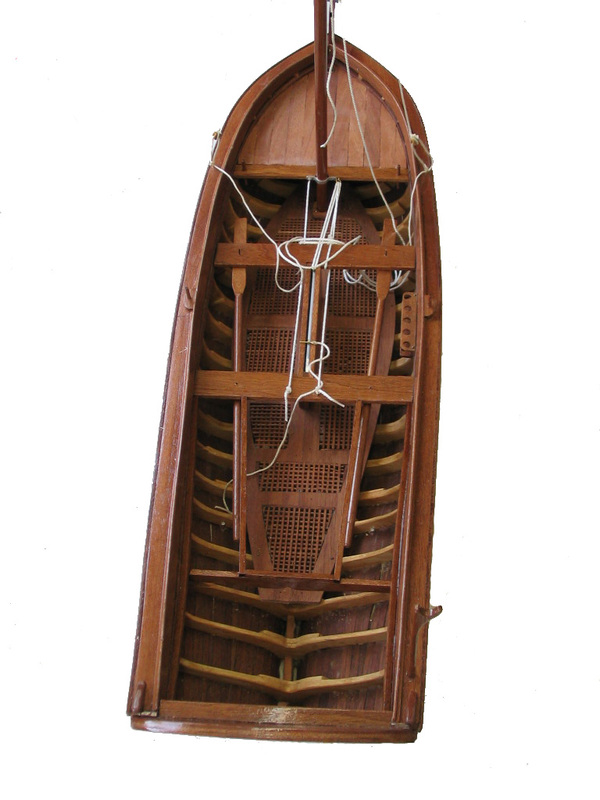 These fine reproductions, of your own vessel are finely detailed to the highest quality. 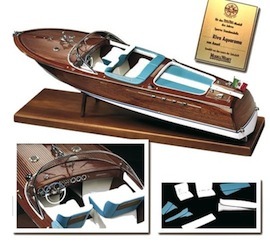 These model kits are available for immediate delivery. 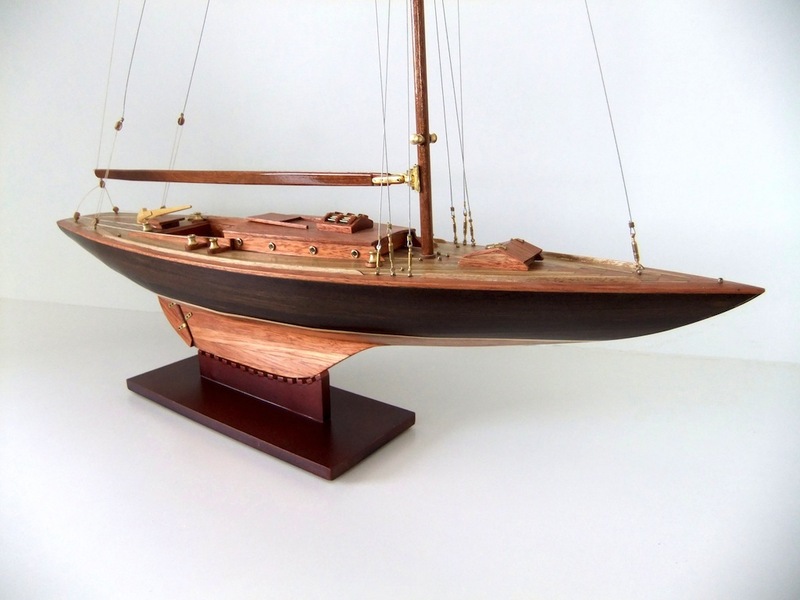 Classical historical sailing ships made in our own workshop using wood and brass. 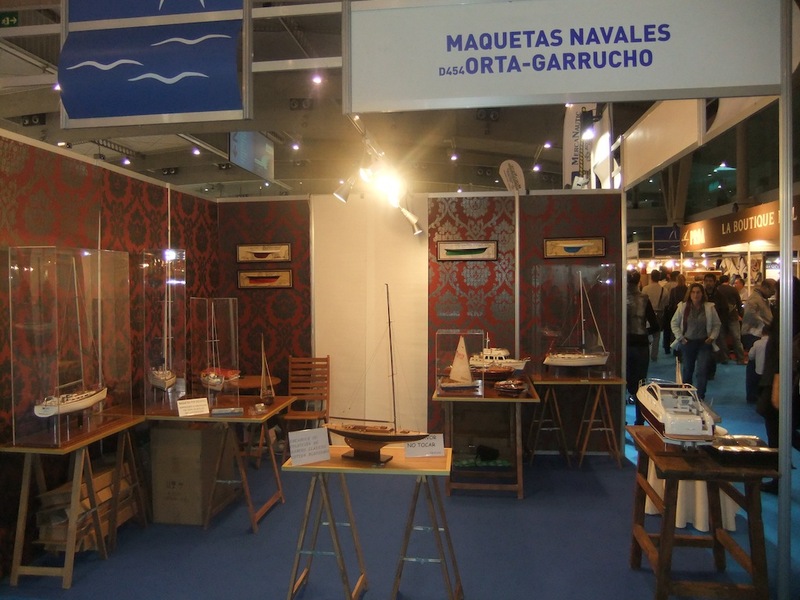 Mythical Rivas launches from the past made under licence from Kiade from the original boatyards complete with copies of the plans and original materials. 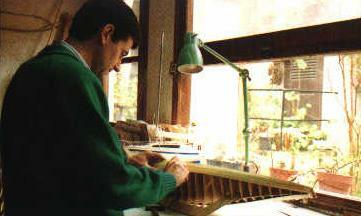 Boxed self build kits made by the Italian make of AMATI., complete with instructions, plans and all of the materials necessary to make a model of high quality. All types of machinery made by PROXXON. 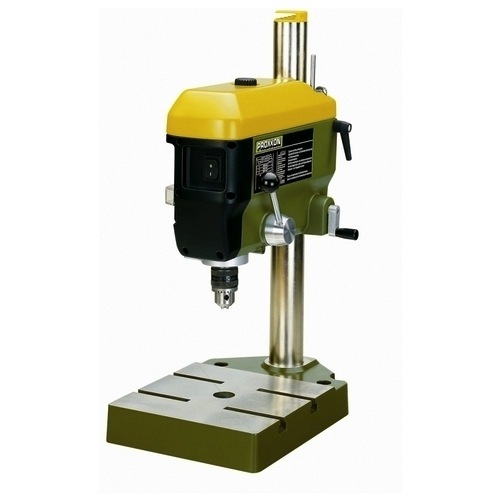 An extensive catalogue of all types of machines , and hand tools as well electric powered machines. For the hobbyist or professional. From the simple drill to sophisticated Lathes.